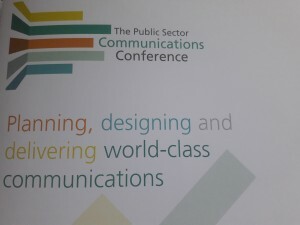 Yesterday I attended the public sector comms conference and came away with my head buzzing with ideas. It was a packed agenda, with speakers from a whole range of organisations, and sessions covering a variety of topics. A key theme was using effective communication to support behaviour change and here are some takeaways from the day. This is about changing their mindset to one where playing their part is the easy thing to do, not an onerous responsibility. For example, giving them a quick and easy online form to tell you about something they’ve seen, rather than a large document with lots of details to complete. How will you tell your story in a way that connects with the emotions, values and beliefs of the people you want to hear you? Find ways to tell the story so that they want to retell it to others because it means something to them. 3. Test different messages to see which ones work best with your intended audience. The language, tone and framing of your messages will all have an influence on how your audience responds. Use audience insight to set these aspects and test them to check the reality of how they land. 4. Be prepared for the fact that your stakeholders might have different views on the best way to change something. Take some time in advance to think about how you will handle differences that arise – how can you find ways to reconcile those differences, what will you do if a compromise can’t be reached and so on. 5. Give your audience proof of delivery to keep them engaged. Don’t just talk in advance about what you plan to do. Remember to go back to them again after you have achieved your objectives; make it clear and explicit that because of your work a policy has been put in place or the number of people getting the meningitis vaccine has increased. 6. Use the Bad Sad Glad format in your stories. Acknowledge where mistakes have been made or where something has had an impact on individuals or communities. Show empathy and understanding for that impact. Then talk about lessons learned and moving on, what will the future look like. 7. Think about the chain of influence on your target audience. Who do they listen to? Whose views, opinions and voice will they take into account when they make a decision? For example, young people listen to their parents about future career choices and parents listen to what employers say they are looking for – so if you want young people to consider apprenticeships as a future option, getting employers on board with apprenticeships is a good way to get the message out there. 8. Think about behaviour change as the end goal of your communication. Awareness raising is just a step along the way. Specify the behaviour you want to see, diagnose the barriers that could get in the way of individuals behaving that way and then think about how communication can help to remove those barriers. 9. Make sure your communication is timely. Prompt people to take an action at a time when they are going to be most receptive to it. For example, providing tips for online safety for young people to their parents when they are buying them their first mobile phone. 10. Get everyone in your organisation involved in your communication to the rest of the world. Equip all your people with the basic communication skills and tools they need so they understand how to represent your organisation and how to talk about the work you are doing. When official spokespeople are needed, play to the strengths of individuals and match them to the channel. 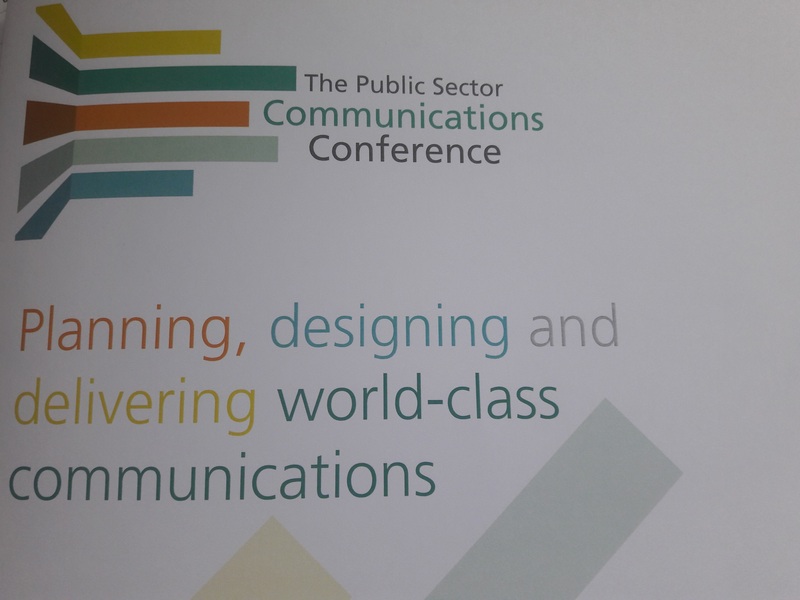 There was also a fascinating session with a behavioural scientist talking about the psychology of behaviour change and how you can apply learnings to your communications. I am still processing that, but will write about that topic in the not too distant future. If you would like help with applying any of these tips to your work, please do get in touch for a chat.